Night Of Lights Parade | Downtown Danville, Inc. 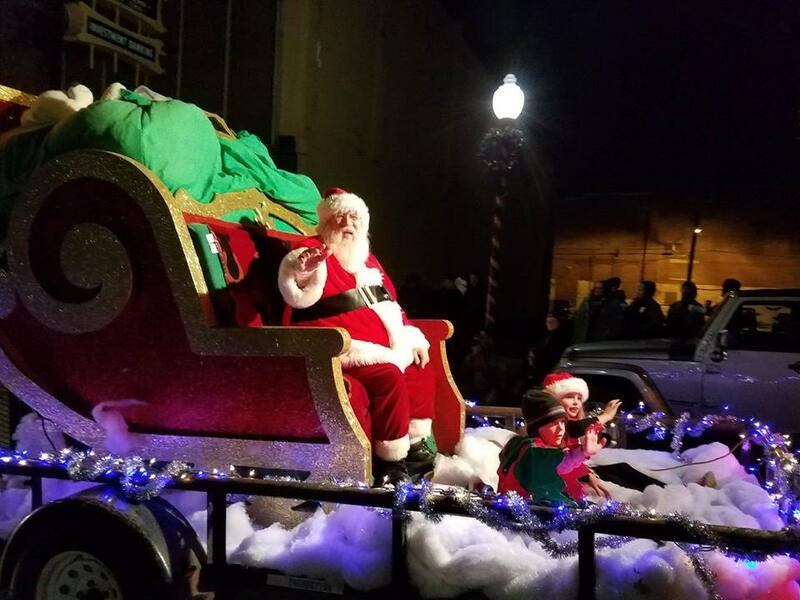 This year’s Night of Lights Parade will be Friday, December 7, 2018 at beginning at 6:30 pm. If your business or group would like to participate in the parade, please submit the form below.